Location: Vans (Les), in the Ardèche departement of France (Rhone-Alpes Region). 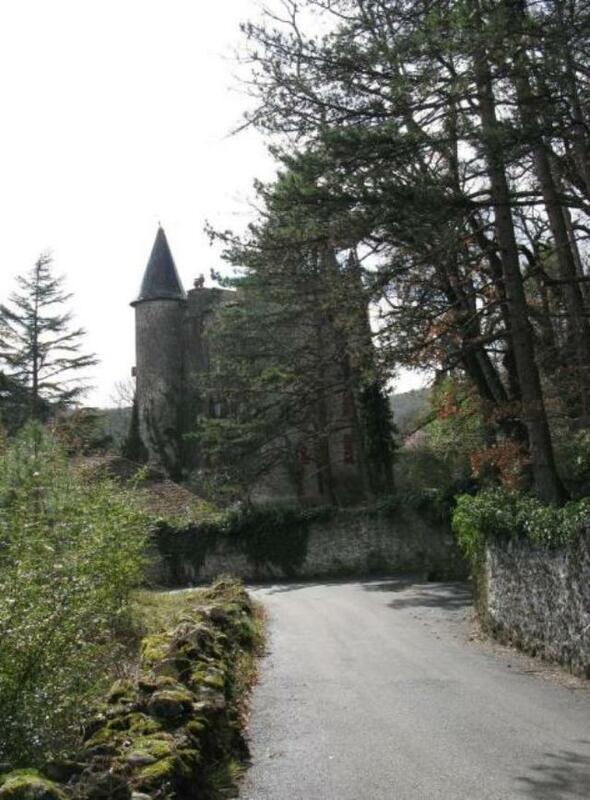 Notes: Château de Chassagnes is located in the town of Vans in the Ardèche department.The castle is essentially laid out in the middle of the sixteenth century by the lords of Montjeu instead of the old dungeon family Prolhans. In the seventeenth century, Iznard Villefort their successors, followed by family Chanaleilles that will bring the latest changes and affix his arms above the entrance door.